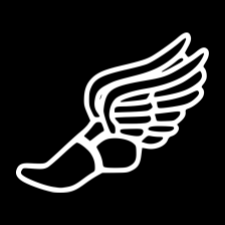 Track & field season begins with our first official practice on Monday, Feb. 11th. All interested athletes not still participating in a winter sport are required to attend. Proof of a physical exam must be turned in to Coach Frary before this first practice.